It’s official Pittsburgh, we’re in the dead of winter! 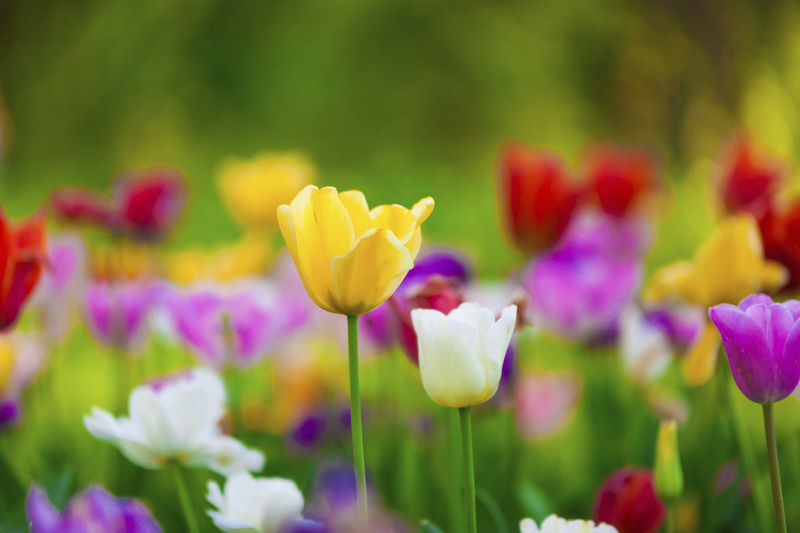 And while we’re months away from springtime, you may find yourself gazing out the living room window wondering what you can do with your front yard this coming spring. The winter is a great time to start envisioning all those outdoor projects you’re jonesing to begin. The winter also happens to be the perfect time to contact a landscape contractor who generally slows down during the colder months. By reaching out to a professional now, they can work with you and start planning your next project. They can also get you on their books early, versus waiting and competing for a spot alongside everyone else who wants a new landscape or outdoor patio in full-effect before their annual Memorial Day party! South Hills landscape contractor J Bird’s Landscaping encourages homeowners to get ahead of the curve by planning your spring project today. Look out your window or take a walk around your yard. Simply take the time to think about what you want to do with your yard. Then think about what you need to do. Maybe you want a patio, but you really need to install a French drain. Maybe you’d love to add some ornamental trees and lighting to showcase your front yard, but you’ve been putting off clearing some trees and brush that could really increase your backyard’s usable space. Whatever you choose, try to define what you’d like to do this spring. As you come up with ideas, this is a good time to consider what you’re willing to spend. Do a bit of research online to get an inkling on what landscape projects cost. Your landscaper will be able to give you a more exact price, but having a budget and general understanding of costs in mind is always a good place to start. J Bird’s Landscaping are the top-rated landscaping, hardscaping and lawn care experts in the South Hills! We service the entire Greater Pittsburgh area, so please give us for all of your lawn care needs!